It’s estimated that the population of Americans over 65 will double by 2060. As baby boomers age, the country will have to confront an inevitable question: How do we deal with 10,000 American cemeteries becoming increasingly tight on space? Cremation appears to be American’s preferred solution. 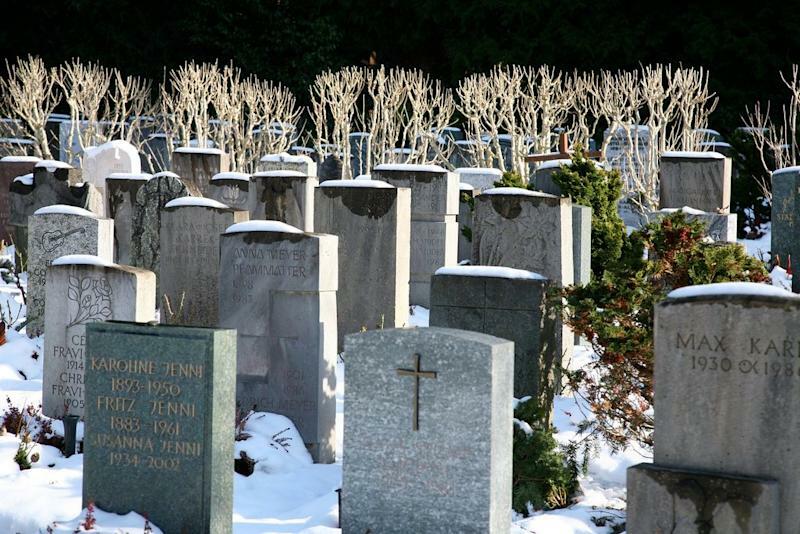 For the first time, more Americans are cremating their dead than burying them, according to a National Funeral Directors Association study late last month. The national funeral industry association says that in 2015, 48.5 percent of dearly departed Americans were cremated, while 45.4 percent were buried. While this doesn’t seem like a big difference, it represents a major shift from 10 years prior, when 61 percent of Americans buried their dead. The percentage of deceased being cremated has risen by 50 percent since 2005. “There are many reasons why consumers choose cremation, including cost considerations, environmental concerns, fewer religious prohibitions and changing consumer preferences,” the NFDA said in a statement. Scarcity of space is driving up the cost of burial plots in many parts of the country, especially in big cities. Gothamist reported last year that funeral plots in Manhattan can cost hundreds of thousands of dollars. The median cost of a funeral with burial (excluding the cost of the plot) is $8,500, according to NFDA statistics. Cremations are comparatively cheaper, with the median price of a funeral and cremation totaling $6,000. The NFDA estimates that by 2030, 70 percent of Americans will cremate their dead. Industry watchers say the shift toward cremation is also part of larger trend that has seen visits to gravesites becoming less common, opening up cremation as a more practical option.